We’ve finally made it…we’re at the end of our journey through the eight critical areas of research when deciding how to purchase new replacement window. Today's conversation revolves around what many people would say is the ultimate decision making tool, the replacement window warranty. If you’ve been following this discussion, I hope you’ve noticed that we’ve made every effort to educate. We, and all of our Sunrise Windows dealers, have always believed that the best customer is an informed and educated customer. The Sunrise Window warranty is the best replacement window warranty available on the market today, period. But, as I’m sure you won’t, PLEASE don’t take my word for it…Read on and make the decision for yourself. The words used to describe the warranty, especially in the title. I hate bursting the proverbial bubble, but probably the biggest misconception about window warranties, and warranties for any product for that matter, is they are designed to protect the purchaser of the product. The reality is that virtually every warranty for every product made is ultimately designed to protect the company that makes the product. It probably wouldn’t surprise you in the least to know that many warranties are written by attorneys. If a manufacturer is paying an attorney to author their warranty, who do you think the attorney writes the warranty to protect? Understand, this is not some “anti-attorney” rant…they’re just doing the job they’re getting paid to do; protect the manufacturer that builds the product and writes their check. 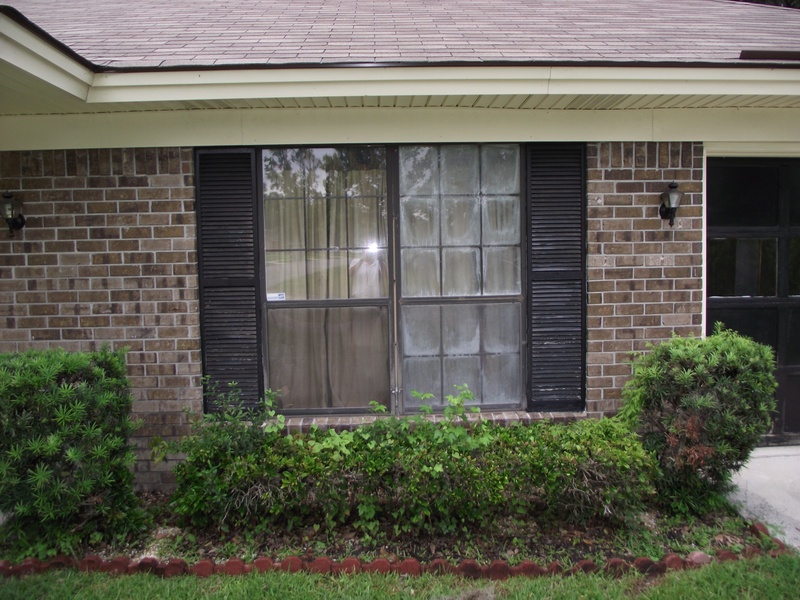 Most folks think about a typical replacement window warranty in three broad strokes; how long does it last, what is covered for how long, and, the ability to transfer the window warranty in the event the home is sold. 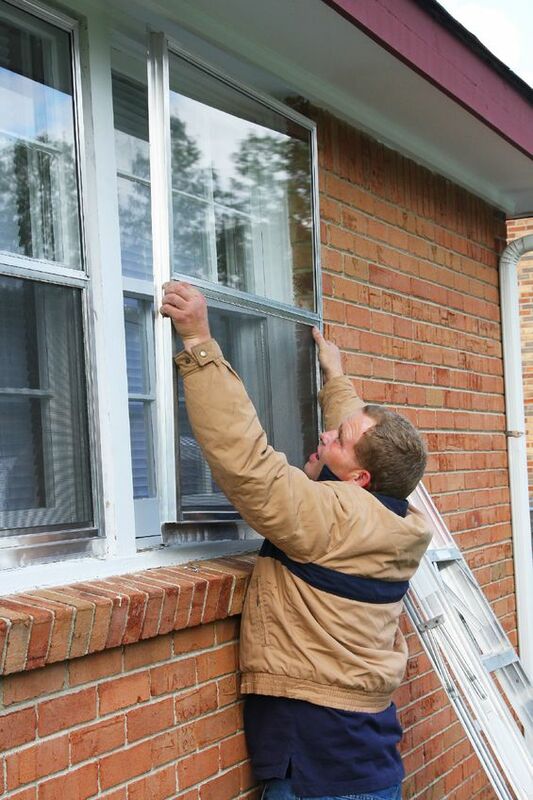 Most window warranties describe length of time one of two ways; lifetime or limited lifetime. Obviously, either doesn’t necessarily mean “bumper to bumper forever,” but the word “limited” should definitely set the alarm bells off and require investigation. Having been in this business for a good while, it’s been my experience that what’s limited can often be the very thing a warranty might be needed for. 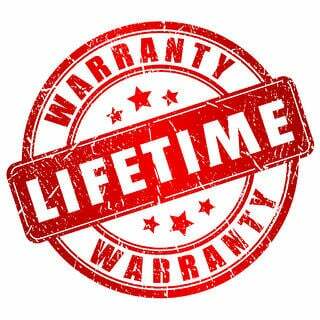 For the most part, “limited” warranties are the ones that are written by attorneys. Have you ever seen a warranty that says something to the effect of “_____ being covered for the first 20 years, ______ for the next 10 years, and _______ for the next 5 years?” If so, you’ve seen what’s called a prorated warranty. 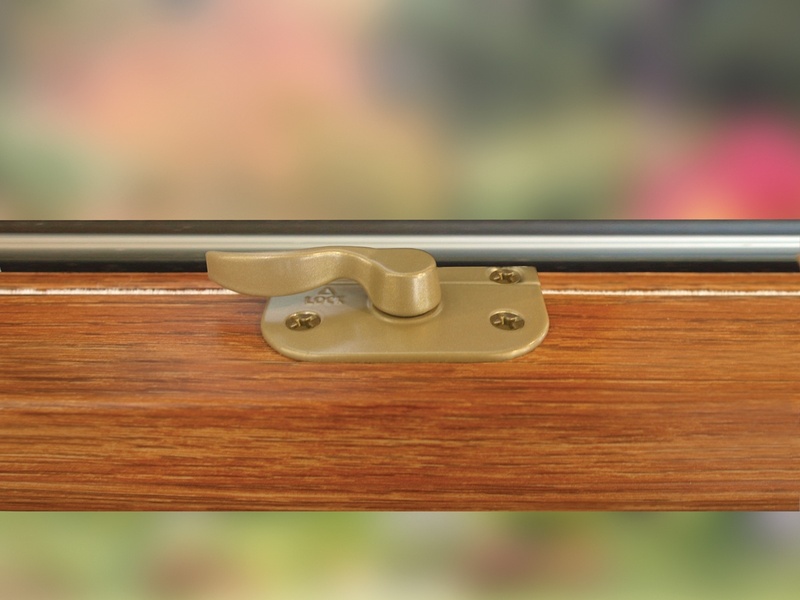 Prorated replacement window warranties essentially define how long the manufacturer thinks each part of the window will last. As you can imagine, prorated warranties make attorneys very happy. The problem is that you’ll never see the word “Prorated” in the title of the warranty. Warranty transferability becomes important at the sale of a home. Conferring the benefits of the warranty to the next homeowner has a value. Similarly to proration, a manufacturer changing the original time period of the warranty after transfer, or even worse not allowing a transfer at all, communicates their concern about the performance longevity of their product. How many times have you fully read through the “terms and conditions” on a website before you clicked “I understand?” The main reason you probably haven’t is because you don’t have the time, nor the knowledge of all the legalese, to go through the whole thing. Same idea with window warranties. The best replacement window warranties are the shortest, and the ones easiest for you to understand. If it’s too long and too complex to read and understand………. Guess where you most often find out about the restrictions of a “limited” warranty? The fine print. Prorated time definitions? The fine print. More text and harder to understand? You guessed it…fine print. Let’s face it, fine print is the easiest way to hide the most negative things about the warranty because they’re pretty sure you’ll never really read the whole thing until you need it. Several years ago, we built windows for a large corporation to sell under their brand name. They sold a version of one of our existing products, with no material change in the product whatsoever. Their corporate attorneys turned our one page warranty into a 13 page warranty by adding, you guessed it, tons of fine print. So, if you were going to write your own replacement window warranty, one that protects you as much as the manufacturer, where might you start? A warranty that covers the product for the life of your home, and does the same for the next homeowner if you were to sell, or even leave your home to a family member. A warranty that provides the same coverage 20,30,40 even 50 years from now that it does today, and, yes, for the next homeowner as well. A short, concise warranty with little or no fine print. Start with the title…Lifetime (not limited), Non-Prorated, Transferable. This warranty covers virtually the entire product for the entire time you live in your home and allows for a transfer of all benefits to the next homeowner for a lifetime. The same coverage for a lifetime, no proration. The shortest warranty in the business with NO fine print. 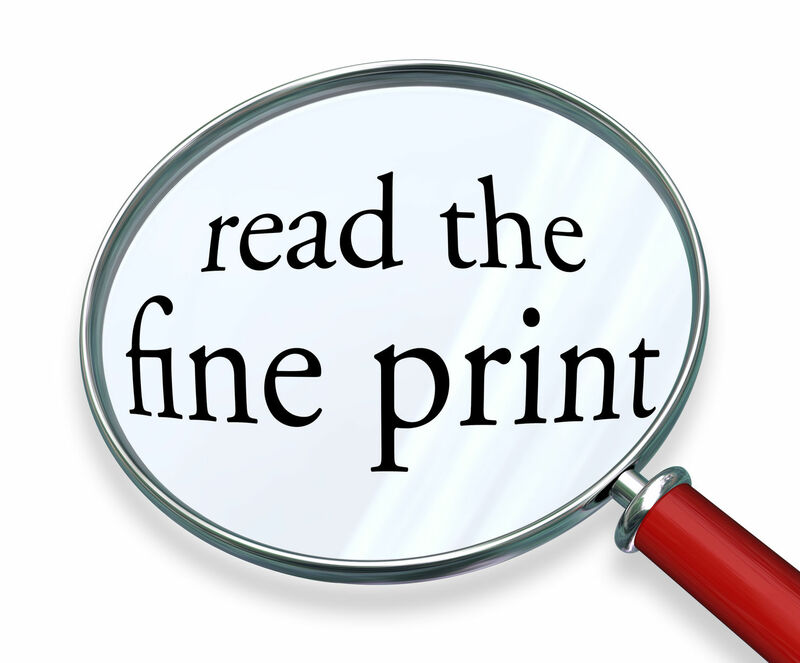 OK, well there’s a section marked “The Fine Print,” but it’s bold print and talks about virtually the only thing that we don’t cover, the installation process. Obviously, we don’t cover the installation because we’re not the ones that install the product. 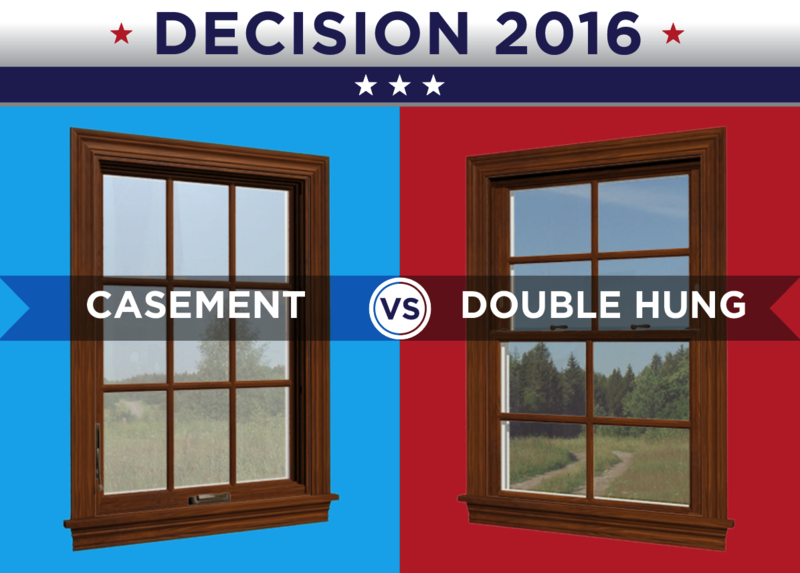 That’s why choice of who installs your new replacement windows is so important. We cover our co-extruded (built in) colors against fading. We offer twice as long of a warranty against peeling and blistering (20 versus 10) and fading (10 versus 5) of our exterior painted colors as most of our competitors that offer exterior paint. The easiest way to think about this is to imagine that you like to raise your windows a lot for air. Let’s say you raise and lower your windows every day for 5 years and each day the lock works fine. But one day, the lock breaks…You may get push back from the manufacturer that it was a usage issue rather than a defect as a defective lock wouldn’t have lasted that long. At Sunrise, we believe giving the best vinyl replacement window the best replacement window warranty is an indication of us holding ourselves to a higher standard and doing as much to protect the homeowner that purchases our windows from one of our pre-vetted, authorized dealers, as we do to protect ourselves.